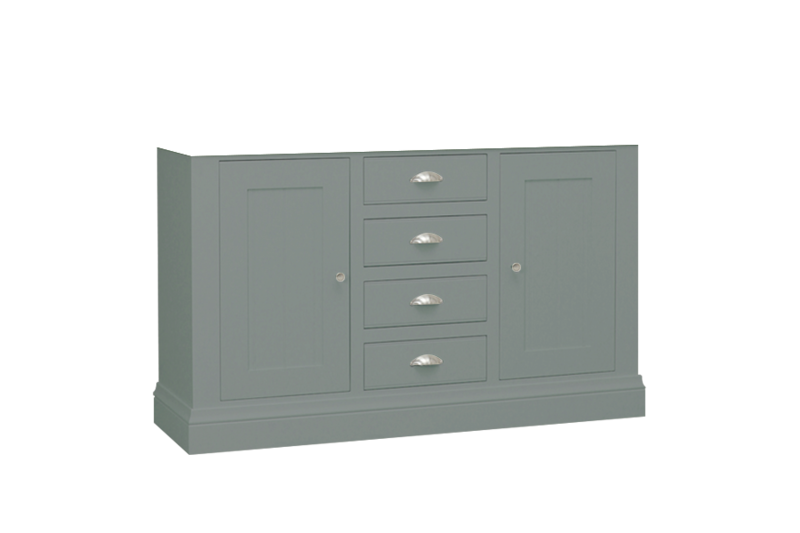 This dresser base gives you all the storage space needed and makes a handsome addition to the pieces in the Cobham Painted furniture collection. 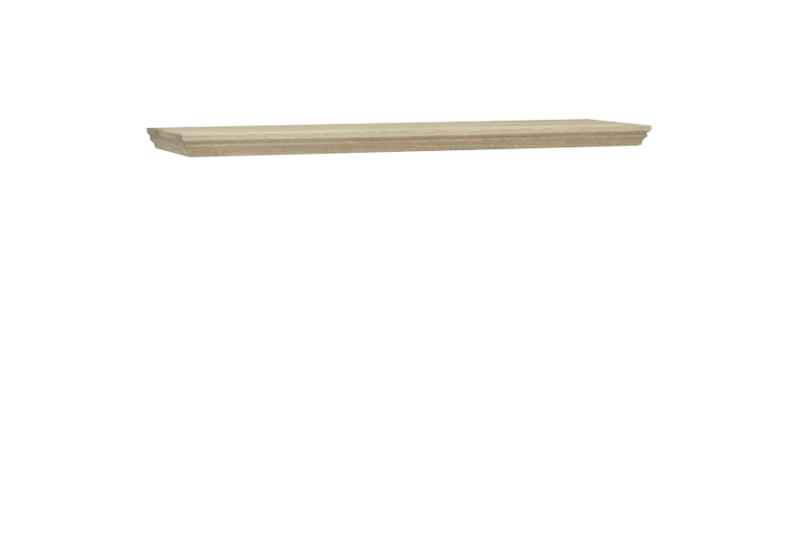 Created using European Oak and Birch, this piece is made to last and many years. The dresser itself features four central drawers, all spacious enough to hold kitchenware or dinnerware; they are trimmed with Nickel hardware and sit in between two deep cupboards which have interesting panel detail. The top of the dresser is natural Oak and the rest is painted Birch, with a selection of different shades to suit the existing décor. You can complete the look with other pieces from the Cobham Painted collection such as tables, nests of tables, TV unit, and side tables.